Crowne Plaza Sanya is a global business hotel situated in the heart of Yalong Bay. 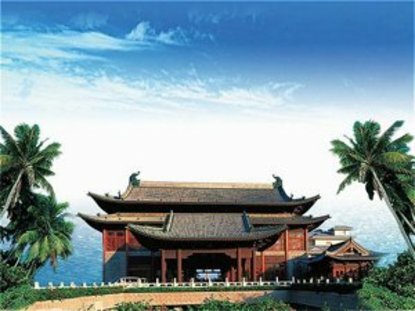 A fascinating tropical seashore resort, the hotel is an ideal place for discerning travelers and meeting participants. We offer not only comprehensive meeting services, but also well-appointed leisure and entertainment facilities including Sanya's only international Shopping Village, where you can shop at a variety of famous designers' boutiques and dine at renowned international restaurants.